Since its release on the 21st of February, WordPress 5.1 “Betty” has been downloaded over 19 million times and counting. While the first major release of the year fulfilled only a few of the nine priorities set by Matt Mullenweg for 2019, work on version 5.2 has now been started to make the CMS even better, faster and smoother. As a result of the development, WordPress 5.2 Beta 1 was recently released with an exciting lineup of new features that are currently in the testing phase. 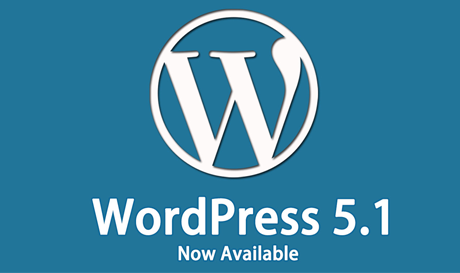 Expected to be released by the end of April 2019, version 5.2 focuses mainly on improving the block editor and site health check and bringing several bug fixes and enhancements to WordPress. Let’s check out what’s new coming in WordPress 5.2 in detail! Most of the errors in WordPress are usually fatal errors that prevent users from accessing the Dashboard area. To fix a fatal error, users are currently required to undo changes either using an FTP client or contacting their host. 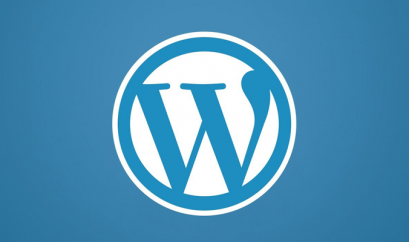 Starting WordPress 5.2, for the first time, site administrators will be able to access their Dashboard even when a fatal error occurs. Thanks to the new recovery mode! Now if you face a fatal error, you will see a message on your screen, saying “This site is experiencing technical difficulties”. Thereafter, you’ll receive an email with a special login link on your admin email address, on clicking which you’ll be able to login to the WordPress admin area. Means, you can now undo any changes right from your Dashboard area. 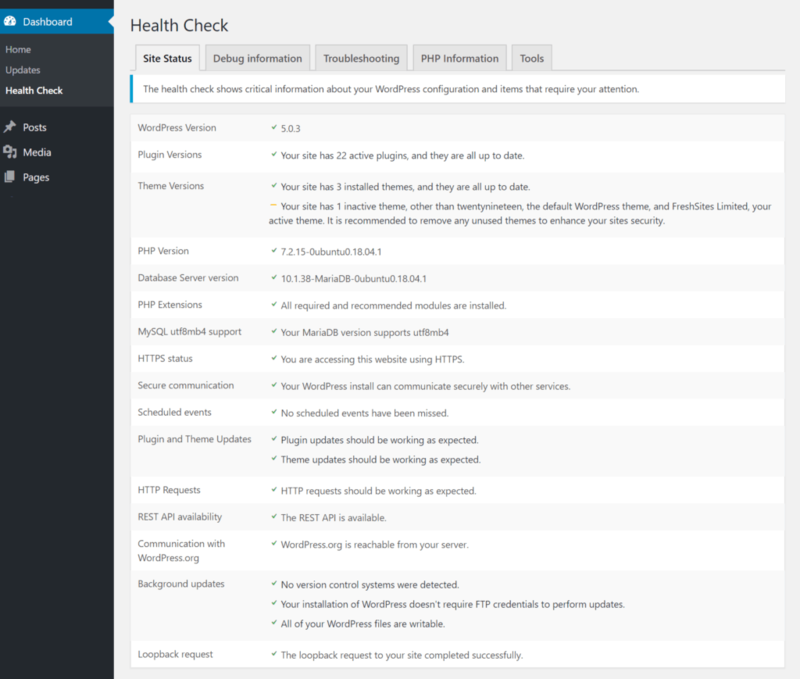 Additionally, the WordPress Core Team is also planning to add a new Health Check tool under the “Tools” menu in the Dashboard. 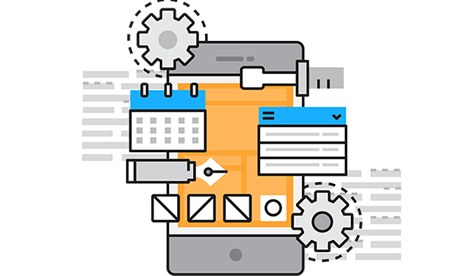 Using this handy tool, you’ll be able to get information on how you can improve the speed and security of your WordPress site. The editor will now load 35% faster for lengthy posts. Also, the keypress time has been cut by half, facilitating users a more responsive typing. With the release of WordPress 5.2, the Gutenberg editor will start supporting reduced motion settings in browsers as well as the post URL slug will equip with better labeling and help text. Also, through landmarks, the focus styling for keyboard navigating will be clearer and more consistent. Moreover, new speak messages have been introduced to improve the screen-reader experience along with existing speak messages have been tweaked to be clearer. 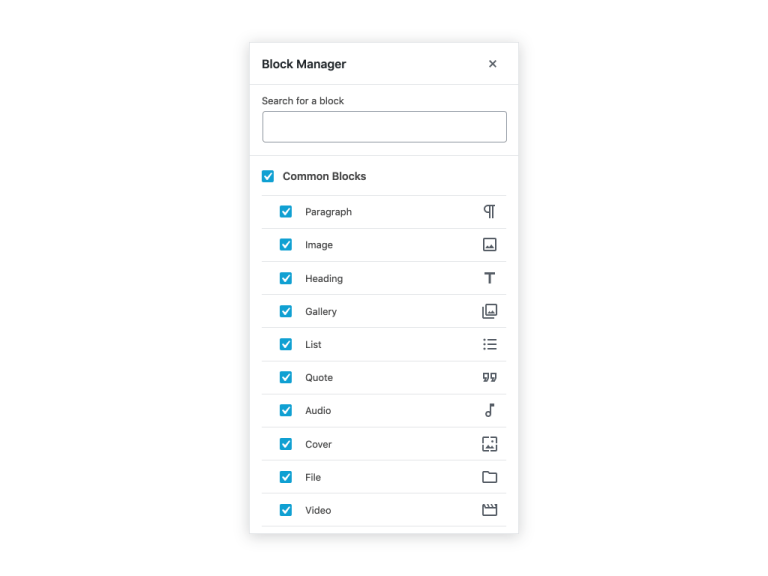 Some of the above-listed blocks are already available as Widgets, but in version 5.2, you’ll be able to use them in your pages and posts as well. 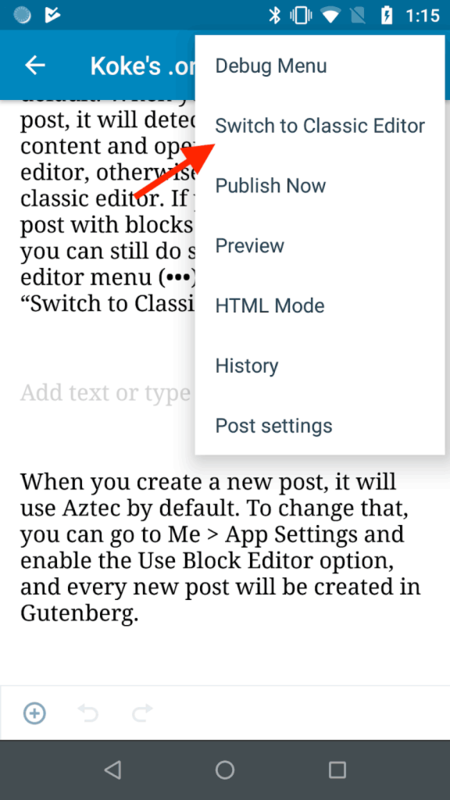 With the advent of version 5.2, the WordPress Mobile Apps (with their version 11.9 release) will also include an experimental version of the Gutenberg editor. However, if you want, you can revert back to the Classic Editor anytime! 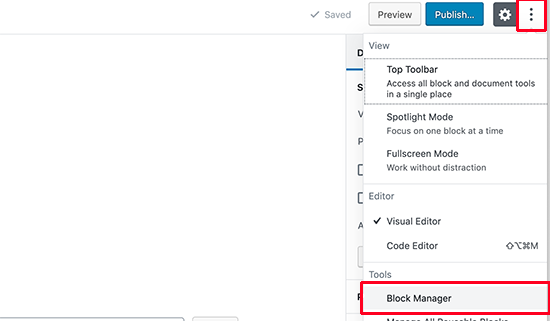 To help you better manage your blocks, WordPress 5.2 will ship with a new block management tool. Using this amazing tool, you can effortlessly hide blocks that you don’t want to use. All you need to do is simply uncheck the blocks that you want to hide. With the release of version 5.2, the minimum PHP version required to run a WordPress site will be PHP 5.6.20 (which is still old as the current stable version of PHP is 7.3.2). You can expect the WordPress core team to increase the minimum PHP version requirement with future releases. For users running the older versions of PHP, WordPress 5.2 will show you a warning and suggest you to upgrade the version of PHP, if necessary. That’s all about what’s new coming in WordPress 5.2. There are, however, under the hood improvements for developers, which you can find out here. And, if you’re interested in testing out WordPress 5.2 Beta, you can either try the WordPress Beta Tester plugin or download the beta from here to play with it on your local machine. In case you’re planning to make your theme or plugin compatible with WordPress 5.2, feel free to avail our WordPress Development Services.